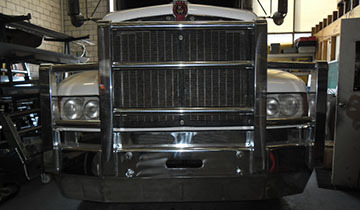 Repairs to all makes of Bull Bars, Bumpers, Ladder Racks, Side Steps & Reconditioning of same. Building/Supply Replacement Bull Bars and Bumper Bars for all makes of Bull Bars and Bumper Bars that are a total write-off. Supply & Fit Roll Bars, Ladder Racks and Side Steps. 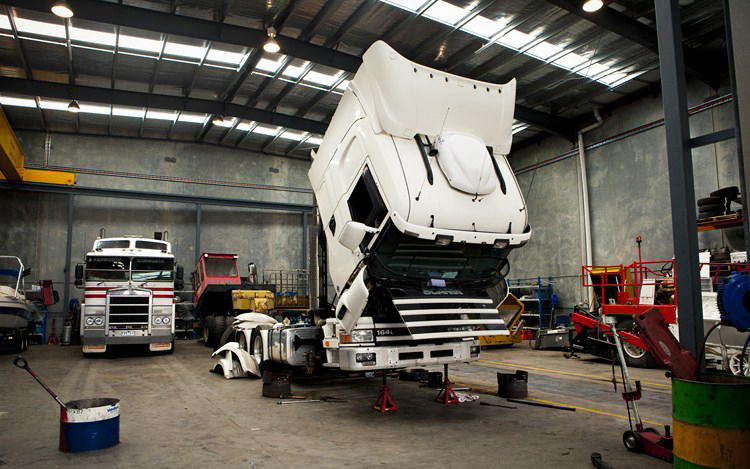 As an additional service, we arrange for pick ups & deliveries of customer jobs, from & to Melbourne CBD and Outer Suburbs within an acceptable radius. CHARGES APPLY. 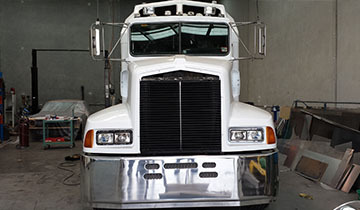 For Country & Interstate pick ups & drops offs, we encourage our customers to arrange their own transport. If this is not possible, you are welcome to contact us.